Well the Sansa View came out a short time ago, and good news: it's PortalPlayer based (Nvidia)! And it looks to use the same basic firmware/bootloader (rom+mi4) layout as the c200/e200. 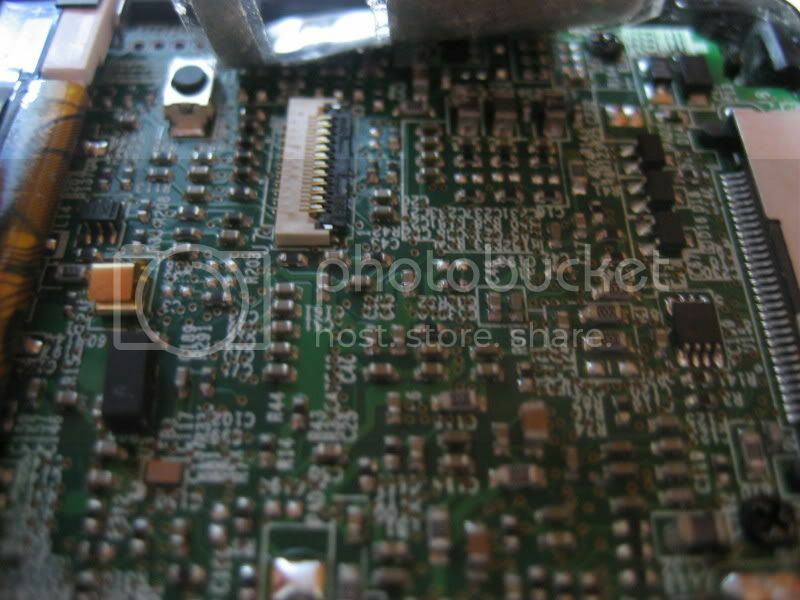 Decryption works just fine, and there is a classic PPOS header in when the firmware is decoded. 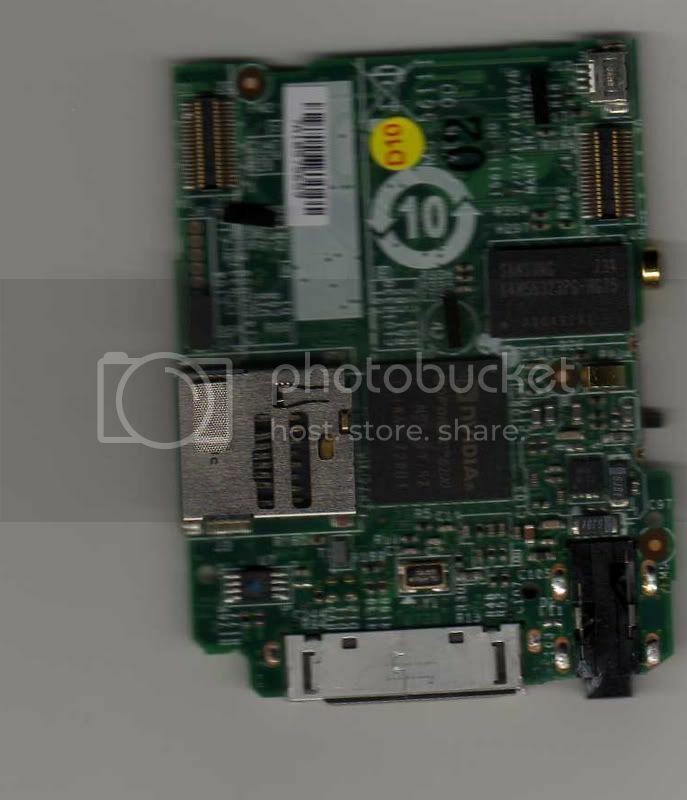 There appears to be a reference to the NVIDIA GoForce 6100 http://www.nvidia.com/page/goforce_6100.html, which features, among other things, a "Dedicated high performance 250MHz ARM1176JZ-S core"
Looks to be very close to the Sansa e200/c200 series in terms of the bootloader/firmware sections. So I would assume a properly made binary could be signed with the above key and executed on the player. Let it boot up up, put the hold switch on. Hold down the left side of the scroll wheel and plug the usb cable in at the same time. Keep holding it until a drive appears. Can someone do an fdisk -l output? I've updated my mi4 page to host the mi4+BL files for the View and I'm hosting MrH's most recent mi4code version with built-in keys for the View... For your pleasure, I also host a copy of the View firmware zip. Oh, and I've started a wiki page about it. A PP502x would be an odd thing to have if you're also got an ARM9 core too. 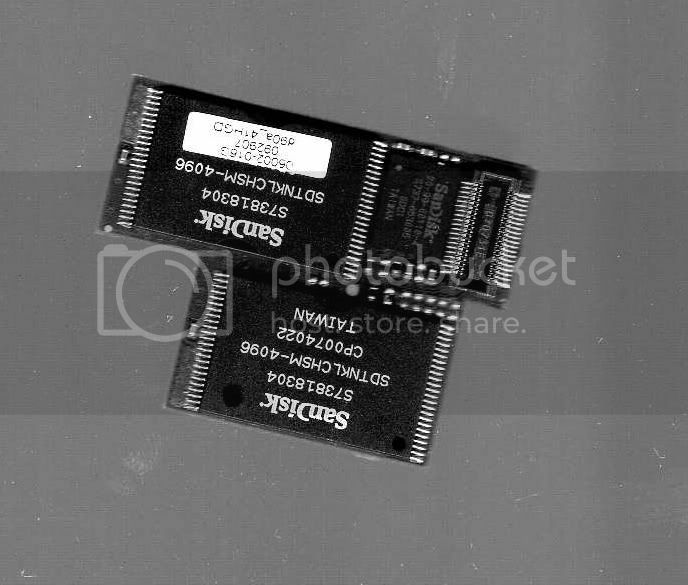 Perhaps its purely 6100 based, and the 6100 is itself a new "PP" chip developed by Nvidia since their acquisition of the PP intellectual property. Many other strings are identical which indicates that the firmwares share a lot. However, it being two different mi4 files in the zip somehow indicates they might be for two different cores. And both firmware files have ARM instructions and ARM exception vectors at 0x200. They could have taken the same route as Apple did with the ipod video - keep the existing design as close to previous models as possible, and add a second CPU for video playback. Copyright (c) 2007 NVIDIA Corporation. All rights reserved. Copyright(c) 1999 - 2003 PortalPlayer, Inc. All rights reserved. A more detailed disassembly of the mi4 files should show whether its PP or not - i.e. if it's using the same registers. 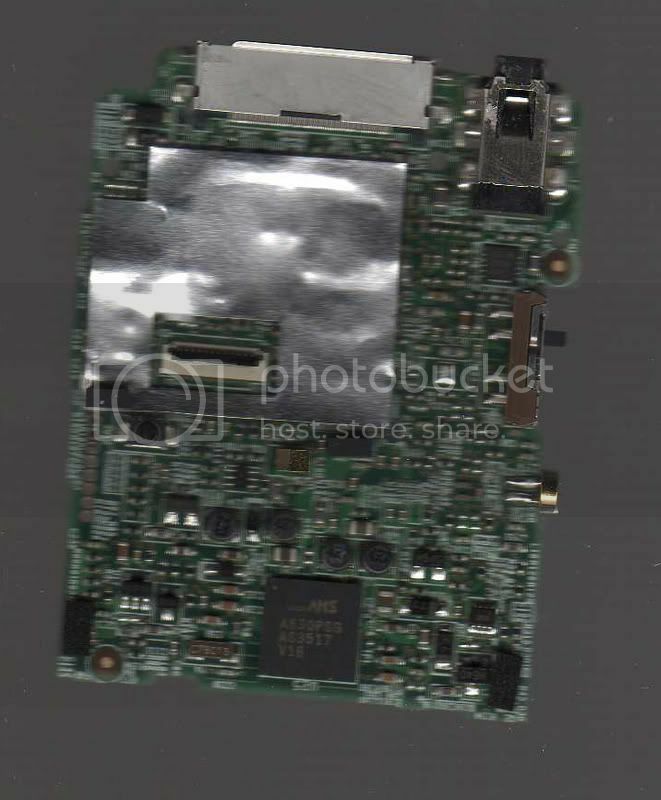 EDIT: I've had a quick look at the disassembly of the firmware.mi4 file. There are lots of familiar PP registers being used (e.g. 0xf000f000 to remap memory, and checking 0x60000000 for 0x55 to test if the code is running on the CPU or COP). So it would seem to me that there's a PP chip in there. 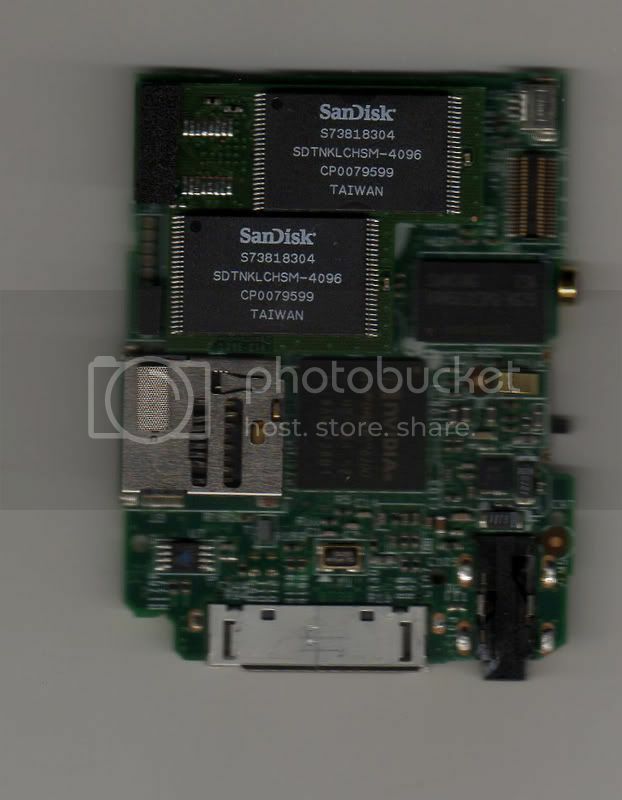 Bus 004 Device 004: ID 0781:74b1 SanDisk Corp.
from the 1. picture i see they still use an AS3517 from AMS for audio and power management. 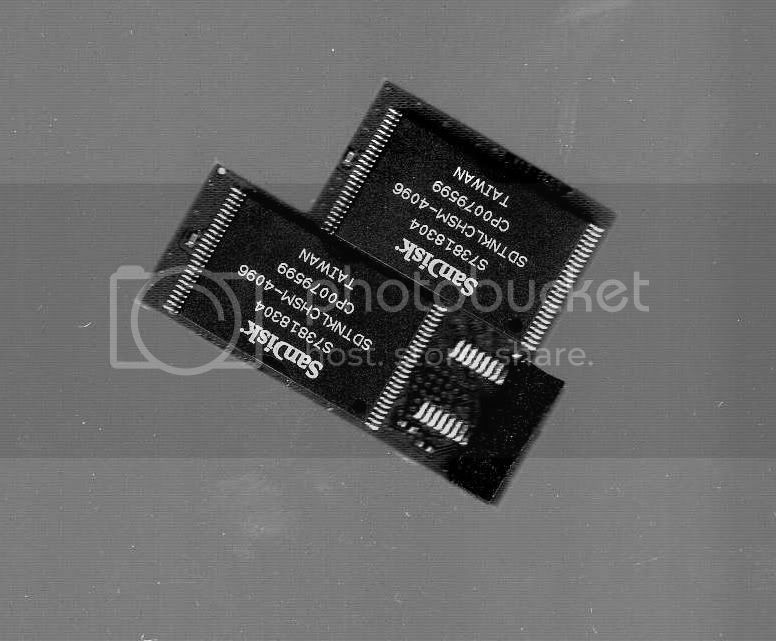 I guess this chip will be similar to the AS3514. Drkepilogue, is there a chip behind the metal shield in the first photo? If so, is it about the same size as the nvidia goforce 6100? If there's not, then the goforce 6100 is the SoC. From the link it is based on ARM1176JZ-S; could this be nvidia's development of PP? Drkepilogue, is there a chip behind the metal shield in the first photo? If so, is it about the same size as the nvidia goforce 6100? If there's not, then the goforce 6100 is the SoC. I don't know what you're getting at, but yes, the SoC is a goforce 6100. 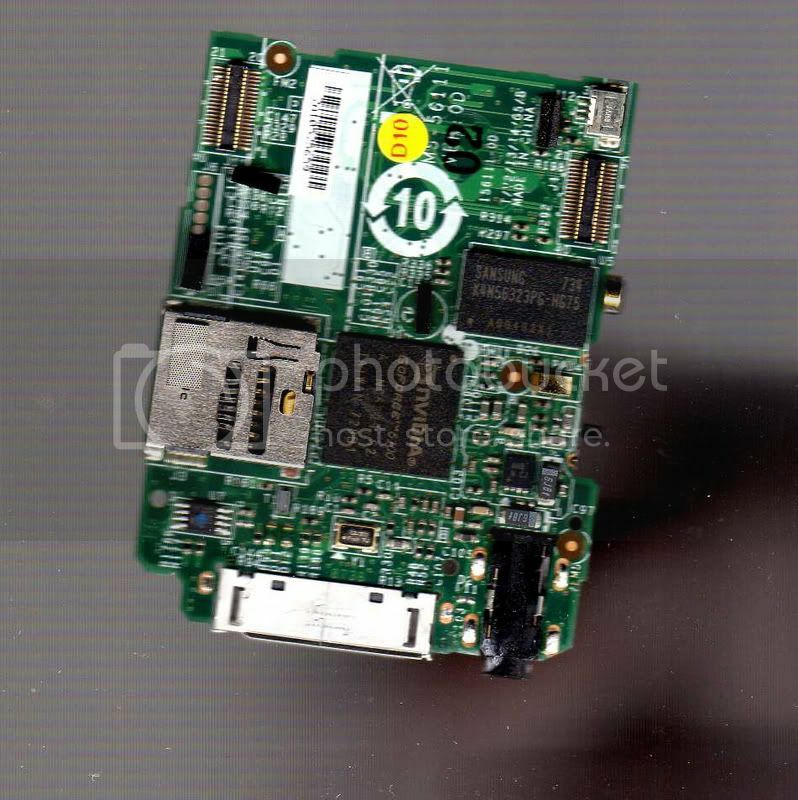 From the link it is based on ARM1176JZ-S; could this be nvidia's development of PP? Since the part number is PP61XX, this seem likely. Indeed, what's under the shield ? Can't you peek somehow ? I suppose it's a chip for radio support or LCD controller there. aparently, it was my first time doing this sort of thing..
as for is there a recovery mode.... maybe someone can make a faulty firmware that causes an error and see if it has a recovery mode...? Page created in 0.154 seconds with 67 queries.